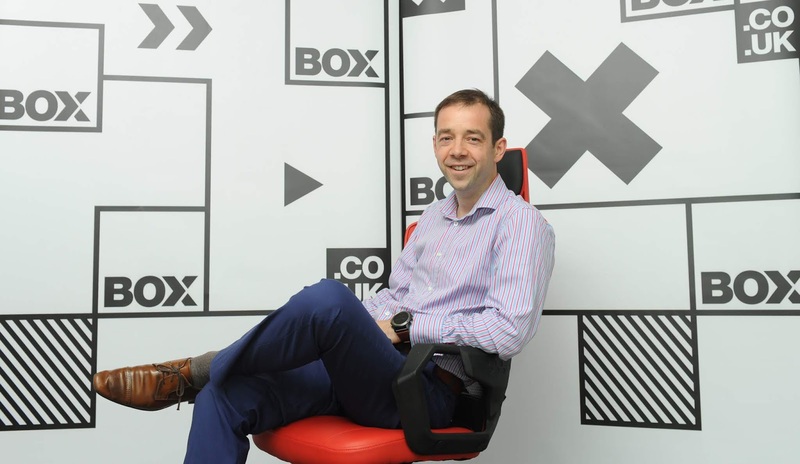 Leading Birmingham-based technology giant Box has today taken the wraps off an exciting new brand. The growing e-retailer has signalled its intent to stay at the forefront of electronic advances by unveiling its fresh look, including a new website. Box - which has sold products to more than one million customers - has switched from the traditional red colour it has used since its launch in 2009 to a new black and white identity. The company, based in Minworth, Sutton Coldfield, has also announced a new mantra of 'See it, Buy it, Box it,' reflecting the ease of purchasing the best products from its website. "This rebrand is another exciting step on our journey. The new colours and slogan are smart and fresh, and our accompanying website is easy to use and informative. "It's built around providing our customers with the best possible service and experience as they look to make important purchases. "This is all underpinned by our showroom at our headquarters in Minworth, which gives customers the chance to view and test out our products first hand and hold conversations with our team of experts to tap into their knowledge." Box is renowned for its availability of gaming computers and accessories. Mark said that, while that area of the business remained crucial to future success, there was also an increased focus on other products, including the latest 8K televisions, smartphones, 3D printers and gadgets. As part of the new brand, the Minworth showroom is due to undergo a major overhaul and will boast a fresh new look and layout. Box was recently shortlisted in the Computer Shopper Awards 2018, with the winner set to be announced later this month. Mark set-up Xenex Technology in 1996 and began trading from a unit in New Town, Birmingham, before investing in the company's first official home a year later. The business' e-commerce journey started in 2004 - and consistent growth has followed ever since. The company changed its name to Box in 2009 and bought the 40,000sq ft unit that is still home today. From 2007 to 2010, the business saw compound year-on-year growth of 54 per cent. Box sells an extensive range of technology and computing products through its specialist website and showroom, including laptops, desktop PCs, phones and tablets, televisions, gaming products, components, monitors and printers.